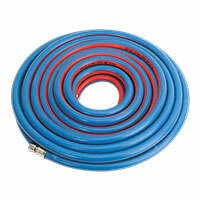 Using air-powered tools is a great option if you’re tackling a job that requires persistence. 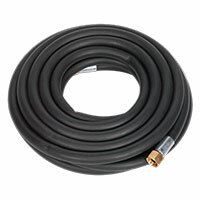 They can often make tiring tasks simpler, and with the right air hose and tool from Euro Car Parts, you’ll be finished in no time. 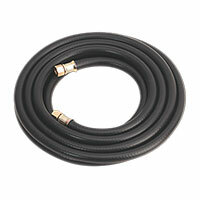 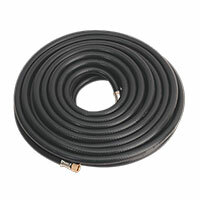 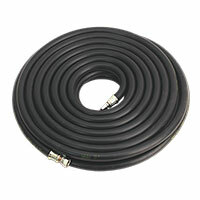 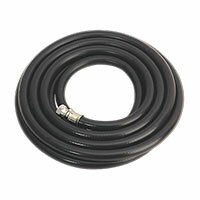 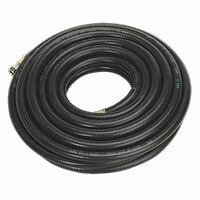 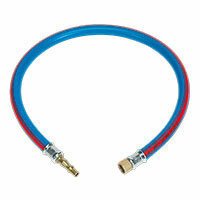 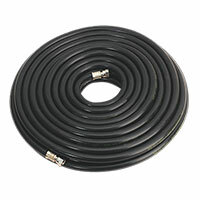 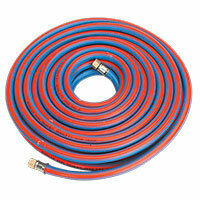 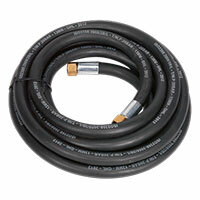 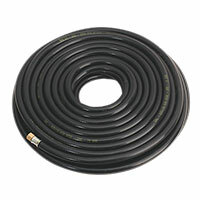 Keep your garage, workshop or home work station in top working order with an air hose or tool from Euro Car Parts. 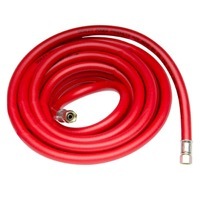 If your existing air hose becomes damaged and starts to leak air, the functionality of your tool kit is reduced, so it’s important to keep an eye out for problems such as this. 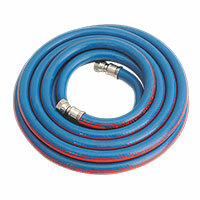 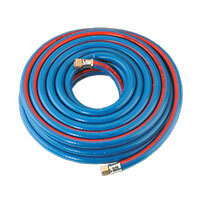 It’s also worth ensuring your air hose is properly stored when not in use, to avoid issues from occurring. 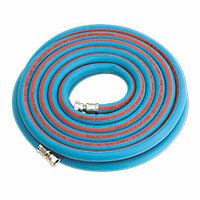 Air tools are a great option if you’re keen to make a particularly repetitive job simpler. 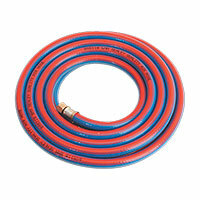 Browse the full range of air tools we have available below. 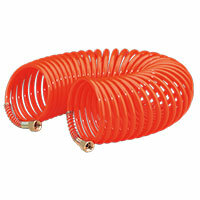 At Euro Car Parts, we have over 130,000 different stocked part numbers, meaning we have a huge range of parts and accessories to choose from. 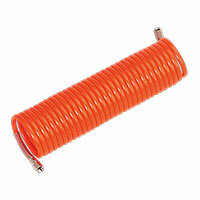 We also have over 200 branches nationwide, so if you’d like to call in and chat to a member of our team, simply drop by your nearest store – we’d be happy to help!